There’s a lot of things I love about fall. Chunky sweaters, dark lipsticks, and lattes heavy on the whip cream just to name a few. This new season doesn’t always have to entail chunky, dark, or heavy “fill in the blank”, though. 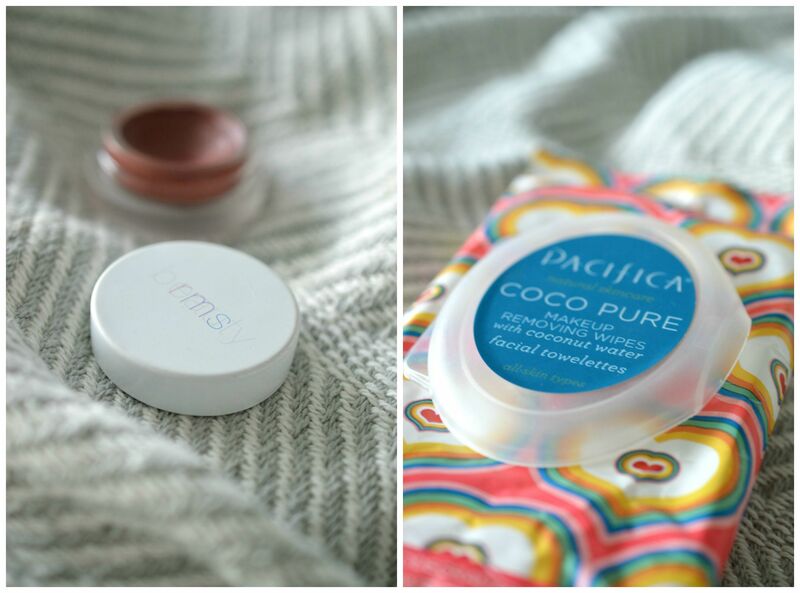 Instead, I’ve rounded up a handful of beauty products that are anything but! 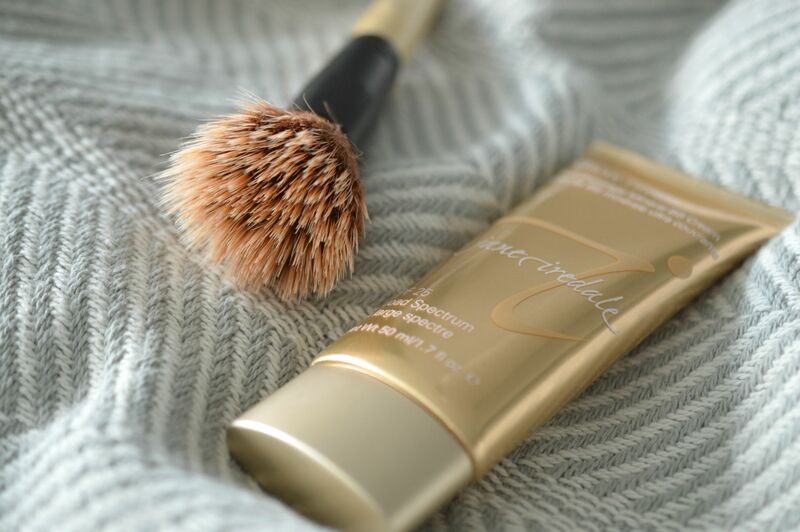 When it comes to foundation, I like to keep things as light as possible and Jane Iredale’s “Glow Time” BB cream does precisely that. It still has an airy feel to it, but unlike most on the market, it’s full coverage, which translates into hiding any blemishes I might be fighting. It also minimizes my pores, disguises my wrinkles, and brightens my skin while still giving me protection from the sun. I prefer to use my blending brush as opposed to my hands so it gives me that flawless look every single time. Finding the right shampoo and conditioner has always been a challenge for me because while my hair may be thick in density, it’s fine in texture. Using anything too creamy will make me look like a grease ball and using anything too light will result in a rat’s nest. I needed the best of both and that’s where Living Proof has come into play. The “Restore” shampoo has a rich and frothy foam to it, but washes out clean. On days when I use the “No Frizz” conditioner, I only put it on the ends of my strands. Any leftovers I may have, I then lightly pat onto my scalp. 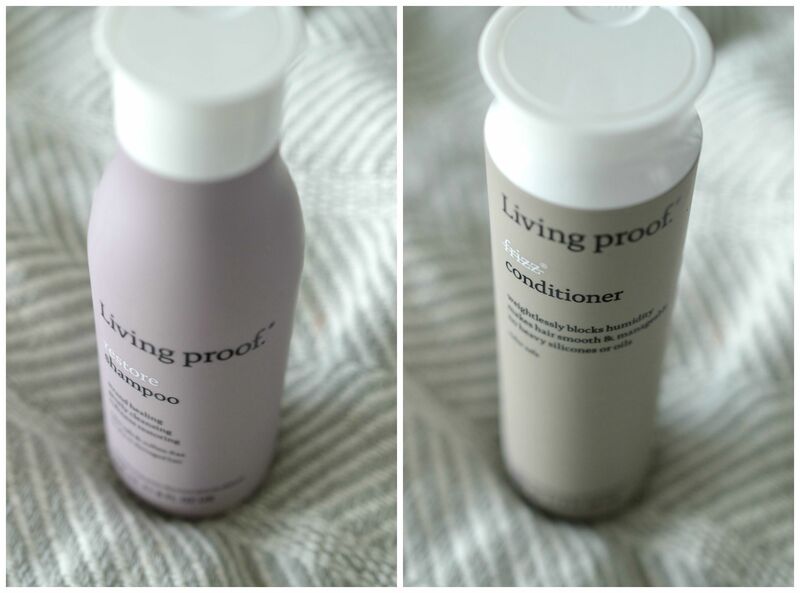 It does a wonderful job of detangling and makes blowdrying an absolute dream! I’ve been a longtime fan of RMS, but have only recently started using their lip products. This “Lip2Cheek” balm offers a matte, burnt rose hue with just a hint of plum that combines both hydration and protection with an abundant mineral feel to it. A line that I was completely unfamiliar with is Pacifica. It’s an organic, all-natural, cruelty-free collection that is now being carried at Target stores nationwide. They offer a variety of makeup and skincare products, including these “Coco Pure” makeup remover wipes that are infused with coconut water. Not only does it smell heavenly, but it is also gently cleanses my face while removing toxins, oil, and pollutants.